The Agarimo Hotel Sanxenxo is located on one of the most popular streets in the area. The hotel offers travellers easy access to the area’s beaches as well as to the activities and attractions in Sanxenxo itself. Guests will find a casino in the area as well as a golf course and a fishing village. The Agarimo Hotel Sanxenxo is situated within driving distance of the Vigo Airport. 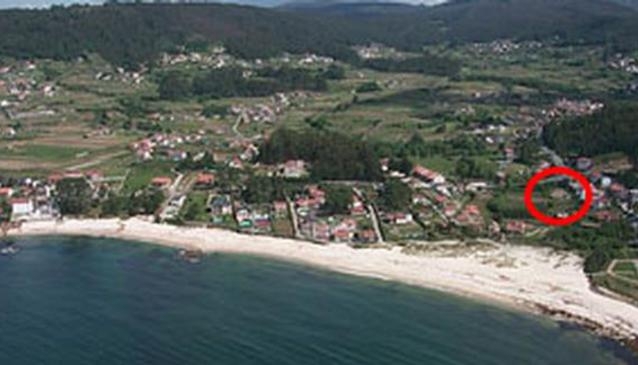 The airport and Sanxenxo attractions can be easily reached via taxi cab, bus, or rental car. All 12 of the guestrooms at the Agarimo Hotel Sanxenxo are climate controlled. Each room offers a television as well as a telephone for guest use. All rooms also include private en suite bathrooms. The guests of the Agarimo Hotel Sanxenxo will find that the area offers a large number of shops, restaurants, and nightclubs. The hotel also has its own restaurant. There is also a cafeteria for guests to enjoy as well as a relaxing television room.